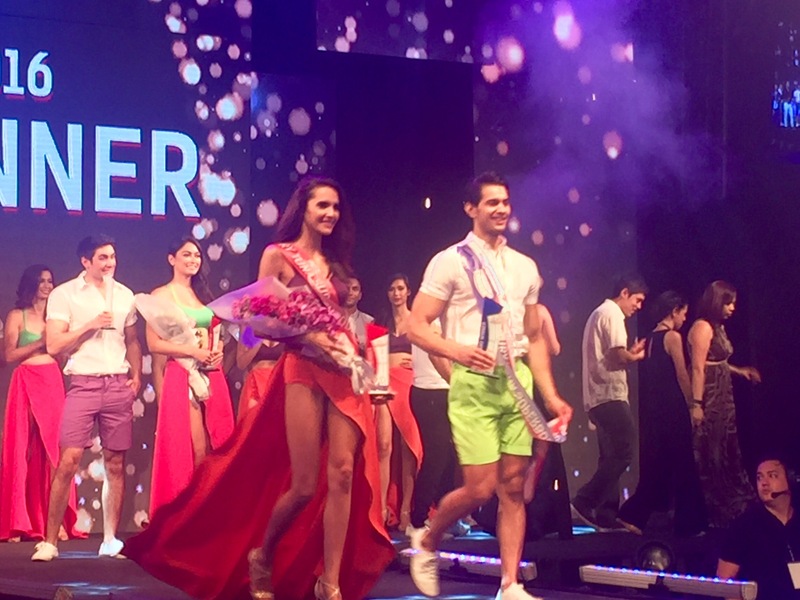 The finale of Century Tuna Superbods 2016 held recently at the Palace Pool Club was a star-studded, glittery, fabulous affair befitting an event celebrating its tenth year. 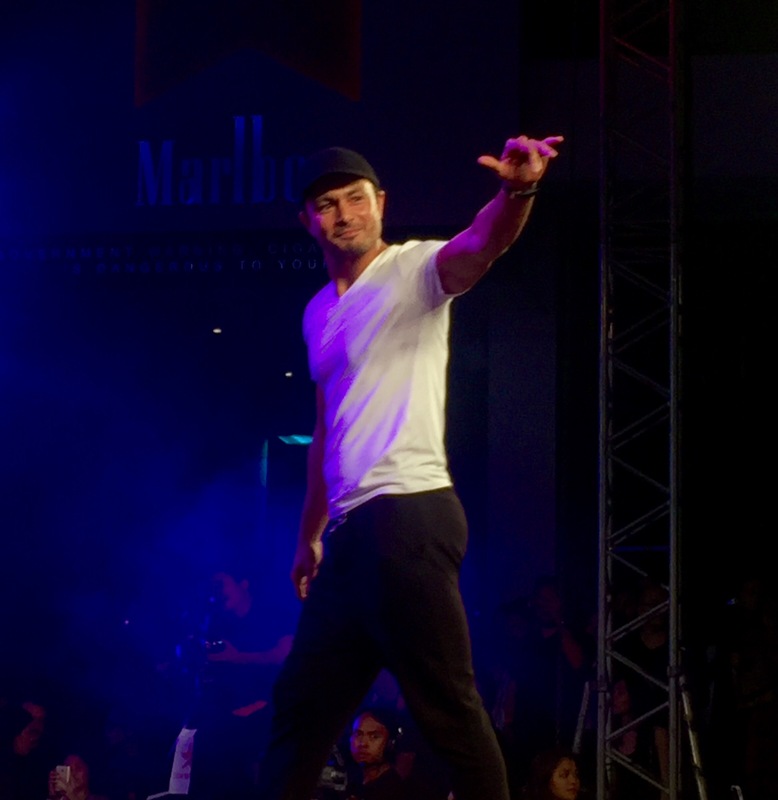 Part-visual spectacle, part celebration of the many successful years of the county’s number one tuna brand and part fitting culmination to an exciting 2016 Superbods staging, the event also paid homage to past Century Tuna ad campaigns and the endorsers who graced them. 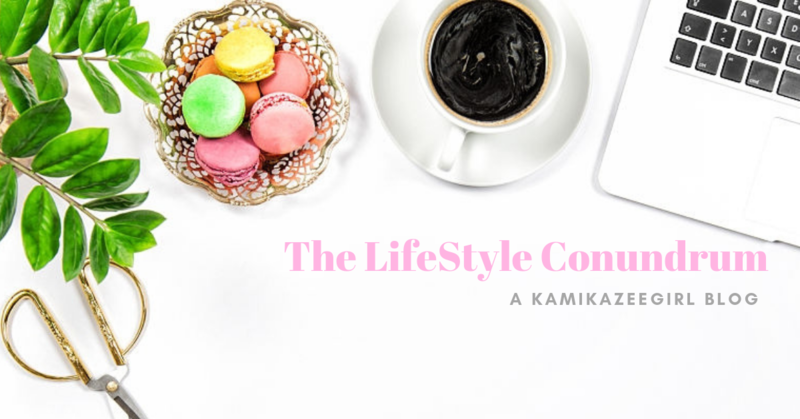 New generation endorsers: can you find yor favorite? 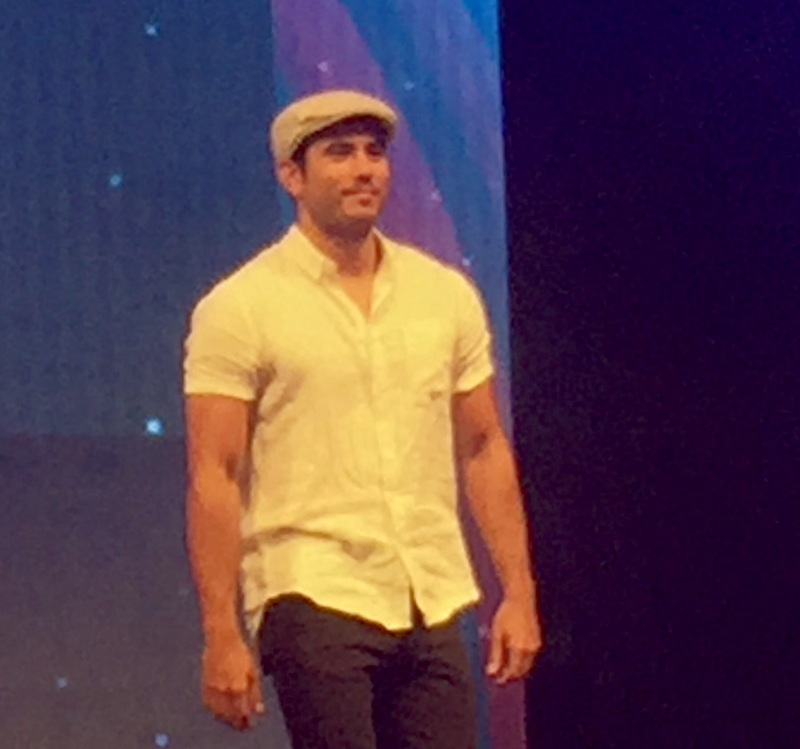 Bold faced names included Anne Curtis, Derek Ramsey, Paulo Avelino, Gerald Anderson, KC Concepcion, Solenn Heussaf, Andrew Wolf, Xian Lim, Isabelle Daza, Phil Younghusband, Aljur Abrenica, Elmo Magalona and Jessy Mendiola. 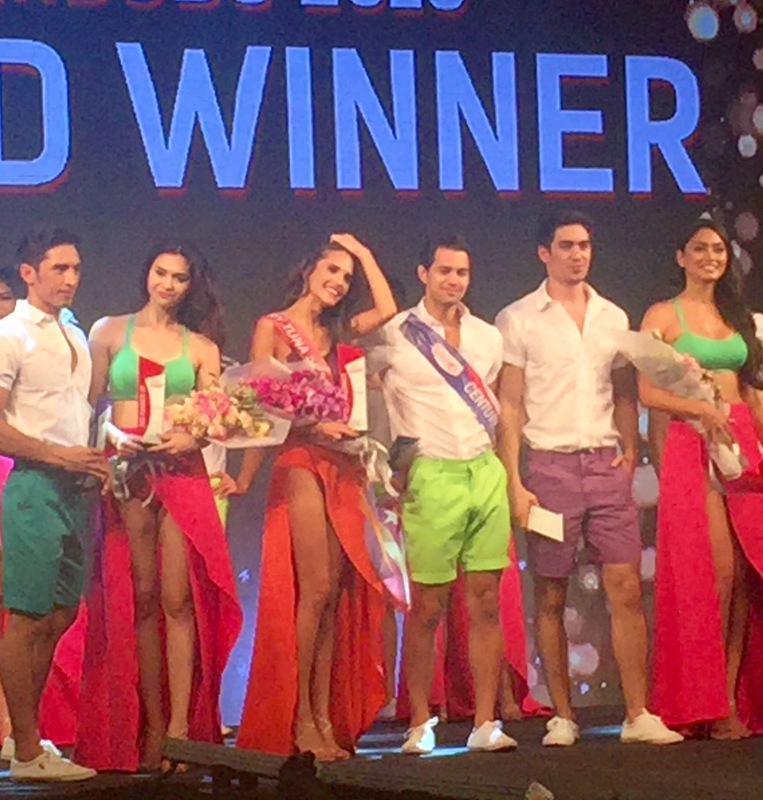 However, the highlight was still the coronation of the new face of Century Tuna Superbods, with the winners serving as addition to the elite roster of past winners including 2014 Superbods Mauro Lumba and Sarah Polverini. 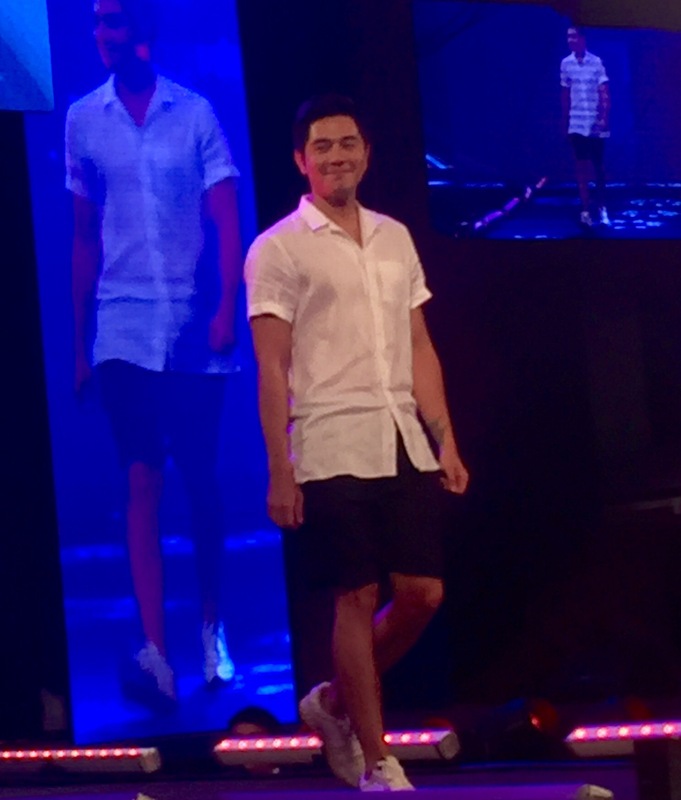 Past Superbods also paraded the runway and looked back on the personal and professional changes they have encountered following their respective wins. 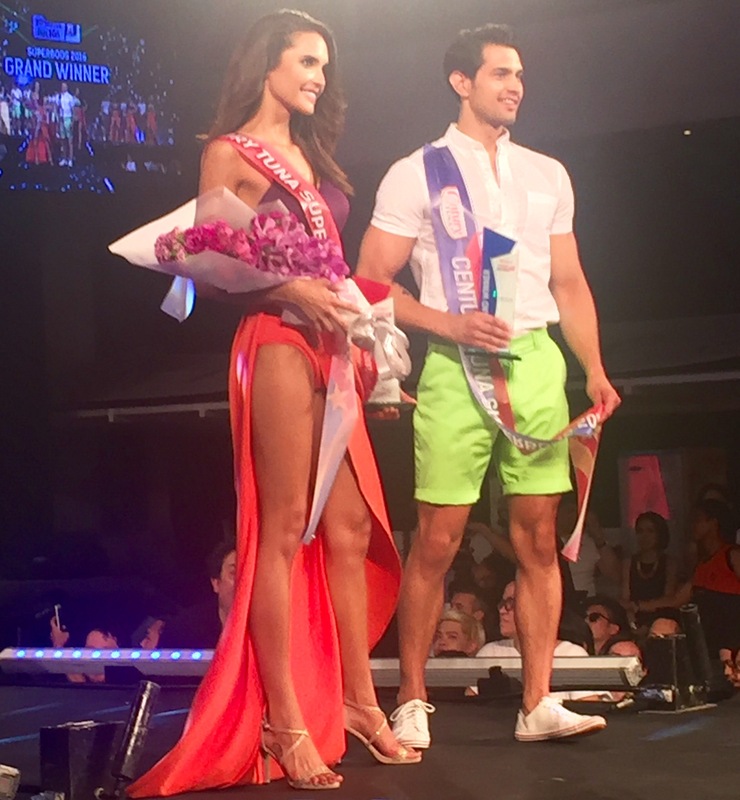 In the end, Filipino-Canadian model Olivia Medina and Fil-Swedish IT Technician Tom Esconde emerged victorious in a roster of 26 finalists, all of which are equally deserving. Bringing home first runner up honors were crowd-favorites Ambra Gutierrez and Clint Bondad, while Chet Abella and Ali Khatibi were named second runners-up. 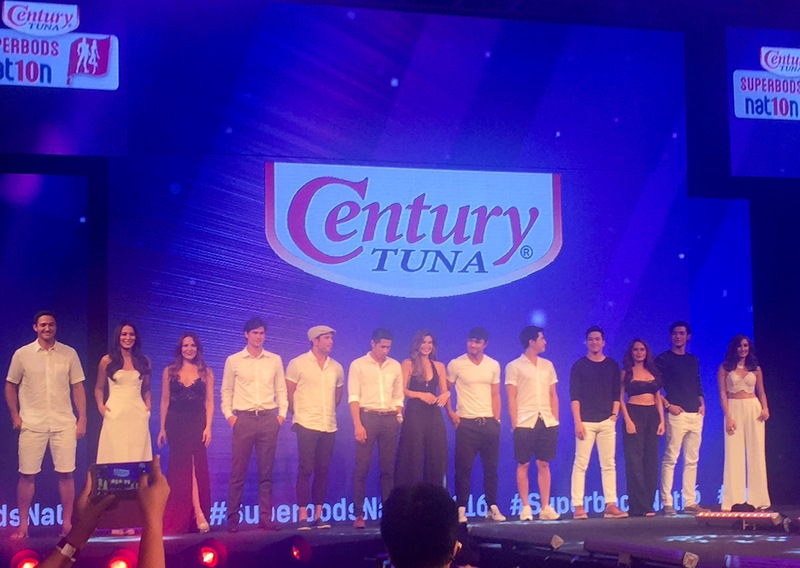 The event served as a fitting culmination of a series of Superbods events where the number one tuna brand took the opportunity to highlight its platform of health and wellness as its brand’s main advocacy. 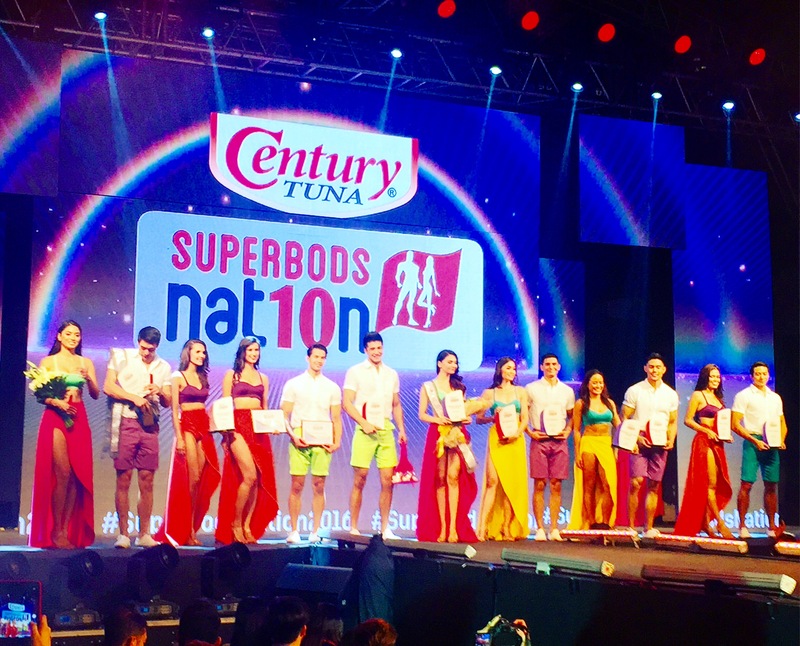 While all finalists possess the bodies to die for and pretty faces to boot, Century Tuna subjected the candidates to a series of physical challenges which underscored the importance of health and welkness. Surely, an exciting year ahead awaits Tom and Olivia as they begin their reign as the new poster child for fitness.